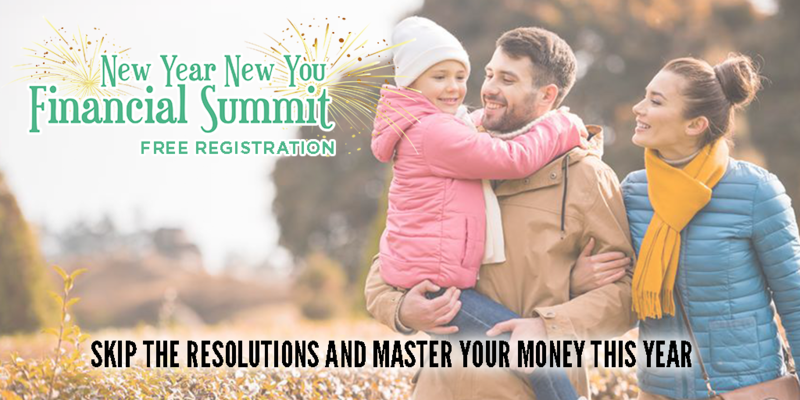 Looking to pay off debt this year? 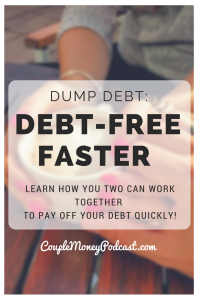 Learn how you two can work together in finding and making more money to dump your debt faster! 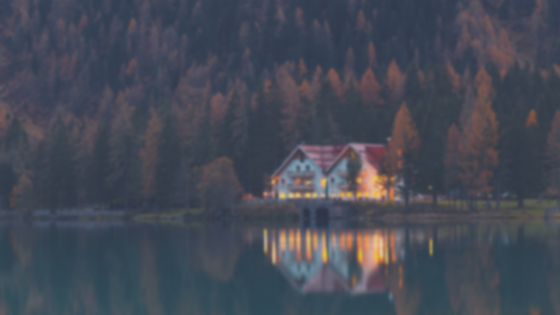 We’re about to enter 2017; I hope you are doing well! This episode is a little different. 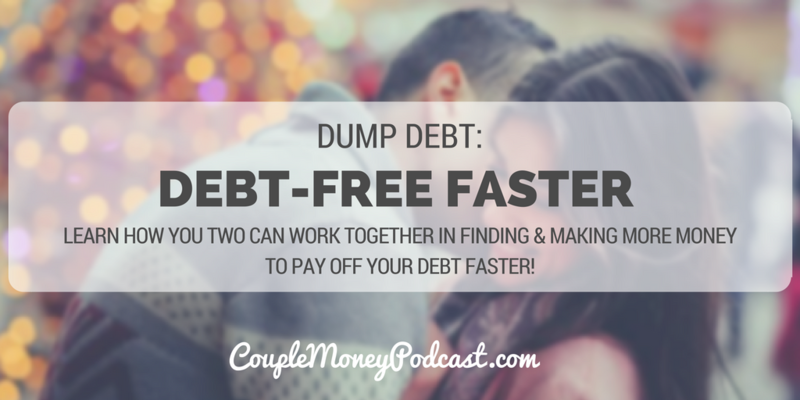 I’m following up on a request from Amiee, who’s looking to be rid of debts that have been hanging over them.